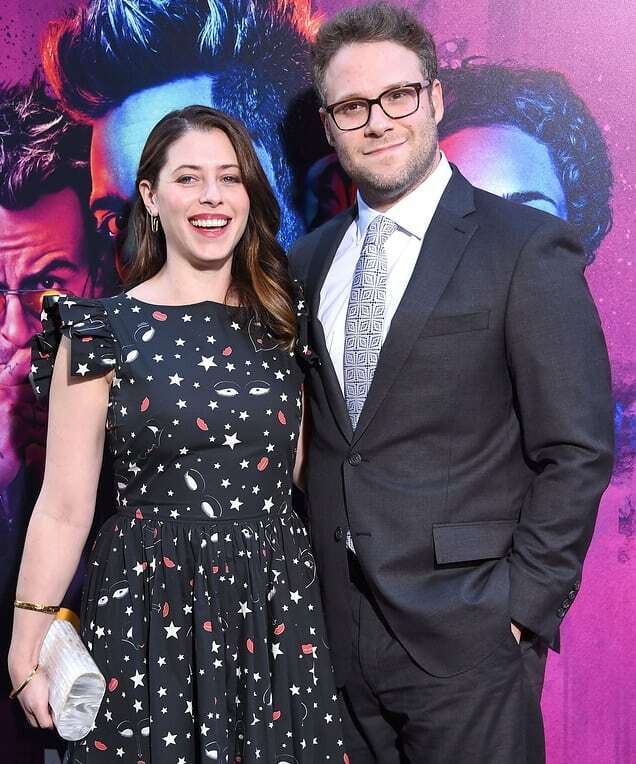 Comedian Seth Rogen and his wife actress/screenwriter Lauren Miller have been together since 2004 and they married in Sonoma County, Ca., in 2011 after a one-year engagement. They were introduced by screenwriter/producer Will Reiser. Seth admits that it was basically love at first sight and that very night they went out and grabbed grilled cheese sandwiches at four in the morning and played Spanish Scrabble until sunrise.